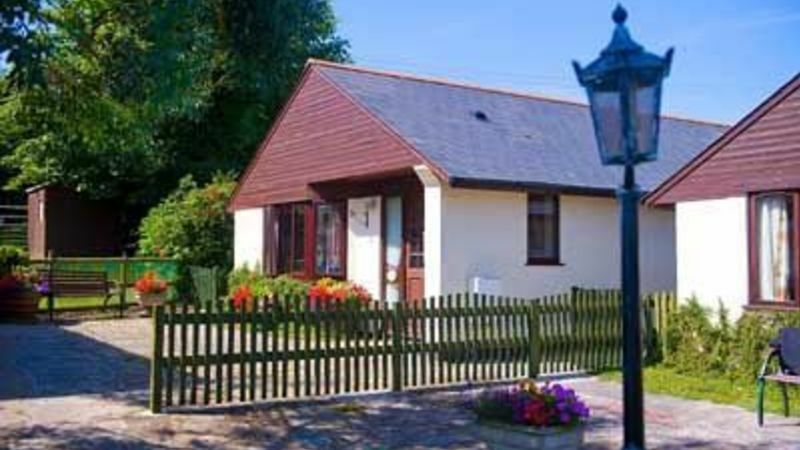 Simply select the cottage you'd like to see availability for. By clicking on your chosen date, the tariff will be displayed. 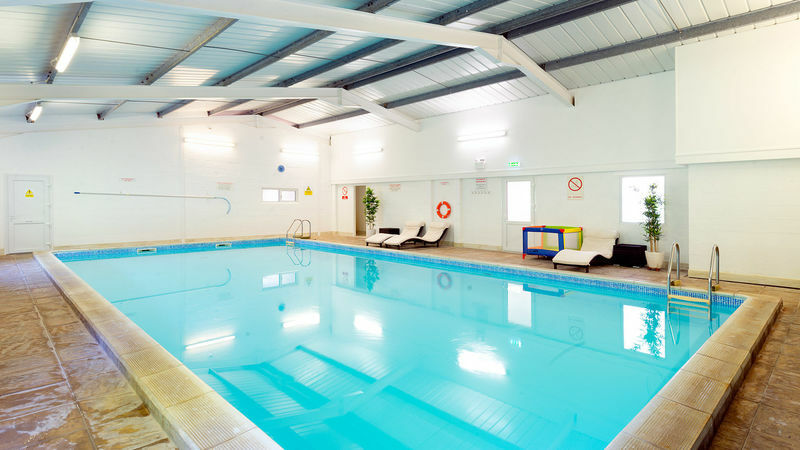 Blackberry Lodge is a modern detached single storey holiday cottage with two bedrooms, private garden, indoor heated swimming pool, & play meadow through the rear garden gate , and is kept free of pets and is non smoking. Just over one mile to the beach.